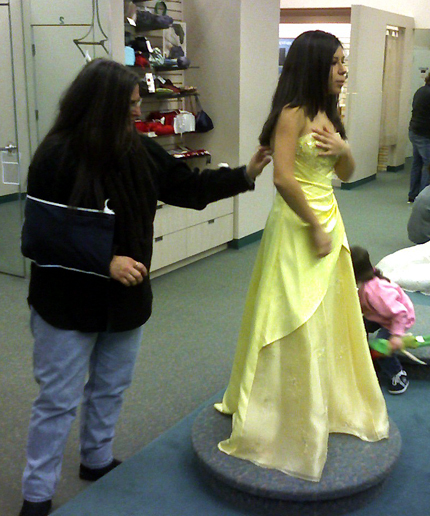 We went shopping in Freehold today for a Prom dress for Emma. Her junior prom is in April. 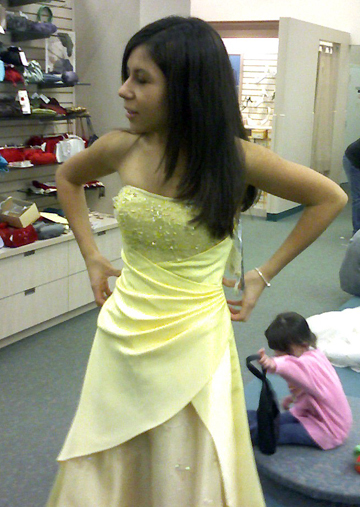 We were in a huge bridal dress shop and I restrained myself from pitching brides on my photography. So how cold is it in Jersey? 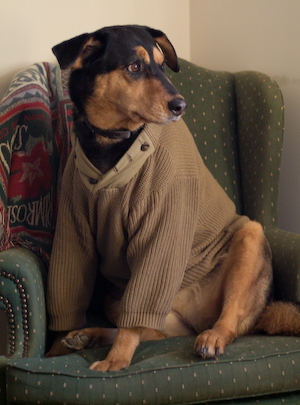 It has been so cold that we got our dog Iris a nice warm sweater from Orvis that she is showing off in my office.